2018 saw the slowest UK annual growth in house prices since 2013. While annual growth in Scotland, Wales and Northern Ireland all strengthened in 2018 compared to 2017, England experienced a slowdown. The North and the Midlands experienced a slight slowdown between 2017 and 2018, but this weakening growth was more evident in the South and East of England with house prices in London falling over the year in 2018. A similar picture is observed when looking at the local authority level. Strong annual growth in the Forest of Dean, Newport and Torfaen are likely linked to the abolition of the Severn Bridge tolls making it more affordable for those who work in Bristol to live on the opposite side of the River Severn. In Scotland, strong growth in West Dunbartonshire may be due to the areas direct trains to both Glasgow and Edinburgh. London boroughs dominate the areas where prices have fallen over the year. The Bank of England November inflation report highlights that the slowdown in the London market since mid-2016 is probably due to the area being disproportionately affected by regulatory and tax changes, and also by lower net migration from the EU. Note: The figures in this article are annual estimate and will therefore show different annual growth rates and average prices to our monthly statistics. 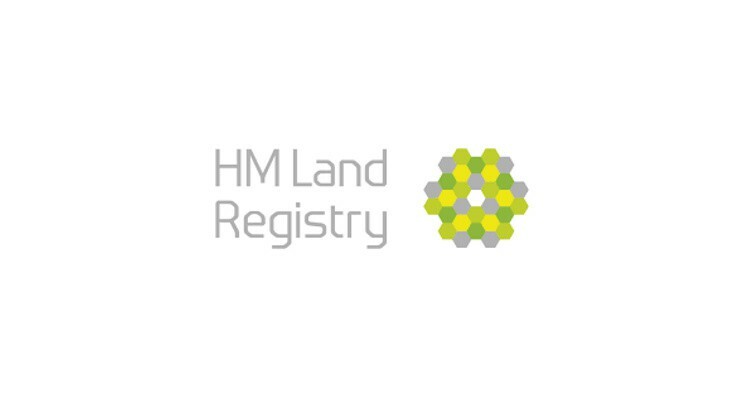 News stories direct from HM Land Registry. RUSSELL QUIRK – Should High Street Estate Agents offer an Online Package?